Nicholas C. Yang, Andrew Forsberg, Jason F. Shepherd, Ricardo M. Garcia, and Karl G. Merkley. 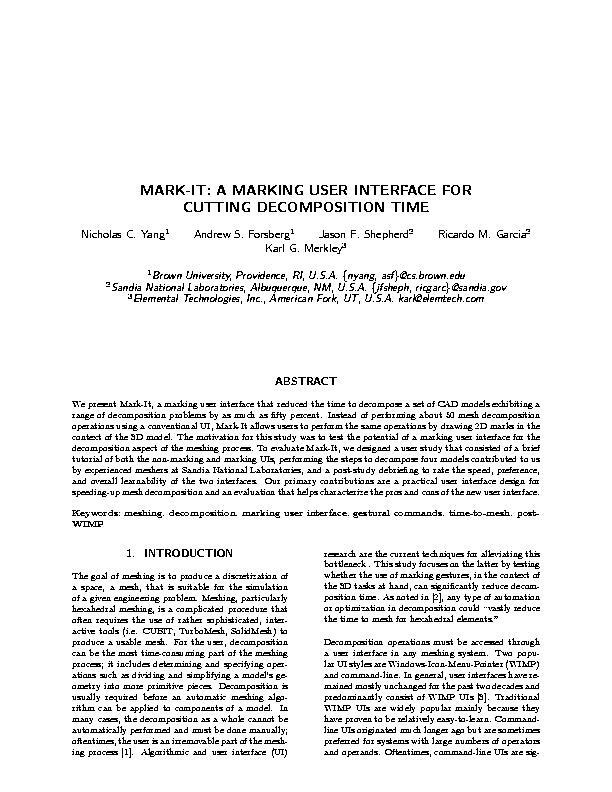 Mark-It: A Marking User Interface for Cutting Decomposition Time. 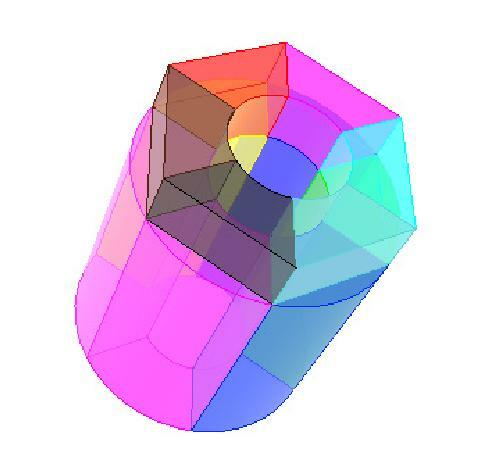 In Proceedings of the 13th International Meshing Roundtable, Williamsburg, Virginia, September 2004. (pdf) (bibtex: Yang-2004-MIM).